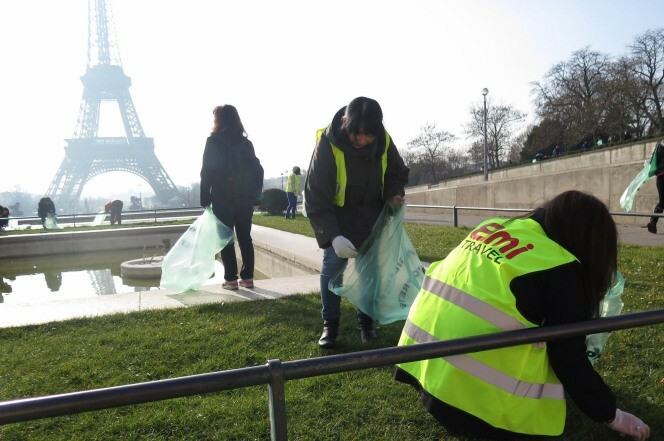 A group of nine tour guides from Japan have been proactive in cleaning the areas around the Eiffel Tower. In hopes of attracting more Japanese tourists to Paris. They began at the Trocadéro ​​Gardens close to the Eiffel Tower. The group also had permission to adorn the area by planting cherry trees. 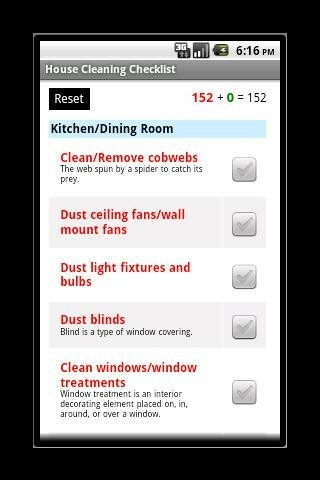 This deep house cleaning app by WeHelp® or Cavano® is a great way to get a step by step guide to completing a daily cleaning or spring cleaning in full. 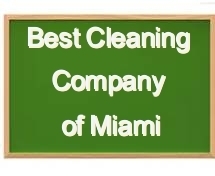 We at Best Cleaning Company of Miami use a similar checklist on our deep cleaning jobs to let the customer know that nothing was missed and every detail has been cleaned to the best of our abilities. ​​It is now April 1st 2016. Now is the time to start planning your yearly spring cleaning. Spring is natures way of rebooting. Renew life and your outlook on life with a nice clean fresh start. There are many articles on cleaning tips for spring cleaning. We will concentrate on the health aspects on keeping your living environment, be it a clean office or a clean home, dust and dirt free. 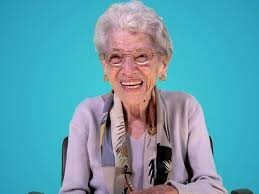 I think everyone would agree that nothing is more important than your and your loved ones health. So it would be a wise decision to schedule some time for a deep clean where everything is sanitized and disinfected. Keep clean to prevent asthma and allergies symptoms A child that grows up in a nice clean environment are less likely to have severe asthma and dust allergies. Let their internal systems develop strong and healthy. If they grow up always fighting off irritants of dust the outcome will show in the form of a full blown respiratory ailment. ​If asthma is already prevalent make sure all your cleaning products and are fragrance free. 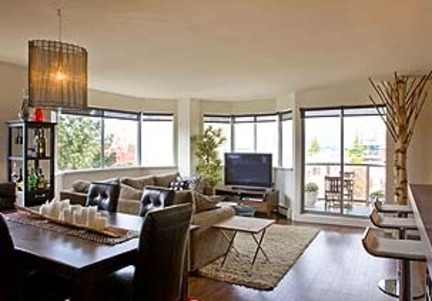 ​Get rid off all rugs and carpets which are dust and bacteria producers. ​You may also will want to clean your window screens to remove the pollen and mold. ​The curtains should be vacuumed and steam cleaned. America's Test Kitchens "Best natural Dish washing liquid"
After extensive testing of many natural dish soaps. Mrs Meyers comes out on top as the most effective cleaner of dishes, pots, and pans.